Meet Jackie. 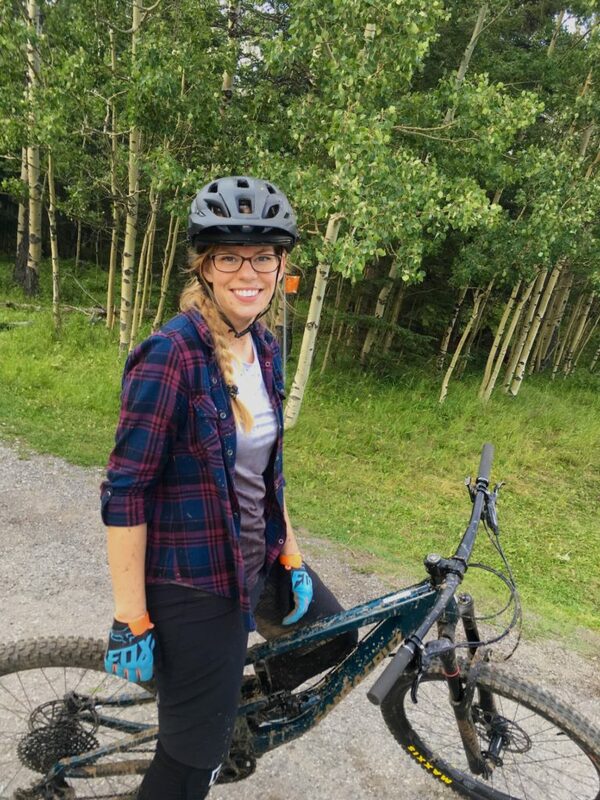 Having barely survived some ‘surprise’ downhill runs with her brother at Fish Creek park while in Middle School—surprise meaning scary single sketchy tack lines—we can say she found the thrill in mountain biking. 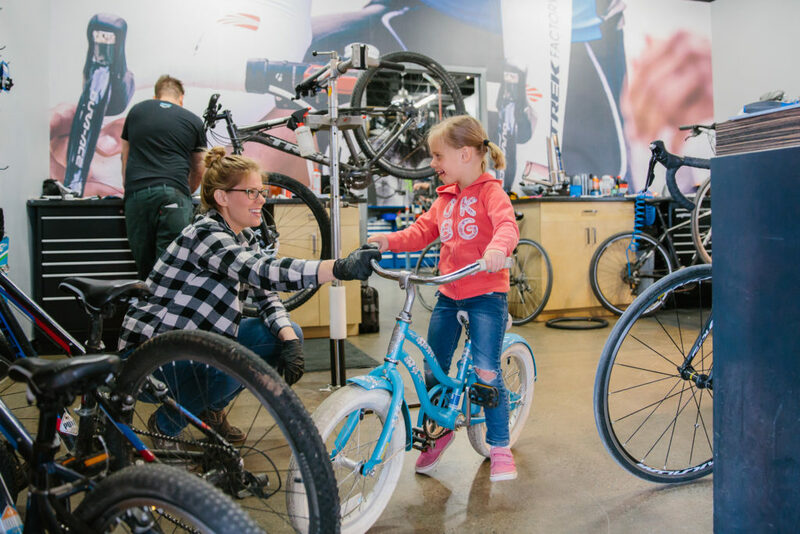 Not just one to simply enjoy the thrill of the ride though, Jackie took a job later on working in a bike shop and learned a lot about the more mechanical side of biking. Needless to say, she’s in love with all aspects of mountain biking. Jackie is a pretty independent rider. She always enjoyed getting pointers and tips from friends, but often found their advice was confusing or she couldn’t quite grasp the technique. This led her to focus on taking matters into her own hands and learning a lot of the skills through sheer determination. “I wish I had started taking courses earlier,” she shared. When she found ways that worked for her, she was always quick to share her experience and learning style with others. She started her first steps towards coaching by riding sweep and has never looked back. 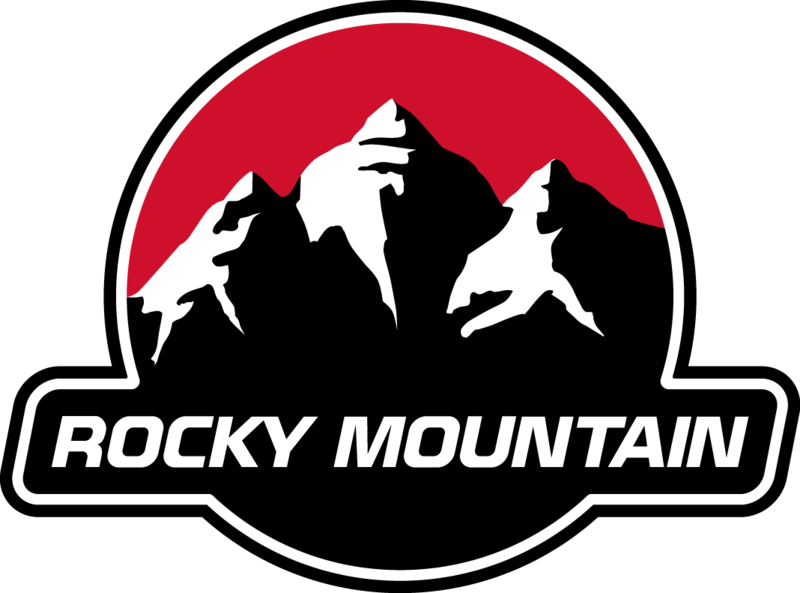 An ambitious Service Manager, Jackie’s Service School at Calgary Cycle which started last year and helps teach all levels of maintenance from beginner topics like how to change a flat to more advanced topics like overhauls of suspension forks. 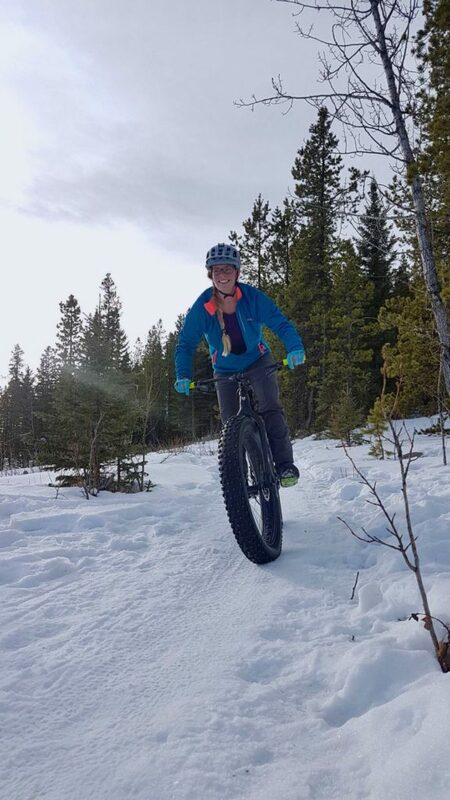 “I wrote the curriculum with the mindset of learning from the ground up, something which is really lacking when experienced knowledgeable mechanics attempt to teach beginners anything new” Jackie shared, “Our brains process new information in a very specific way when learning hands on skills so it is very important to establish the ground work much like in mountain biking. This is even more so important when teaching different genders, women do not process learning hands on skills the same way men do. This is why I’m so excited to be offering Women’s Only Tech Clinics this year with Shred Sisters!” and we are so excited to have her!